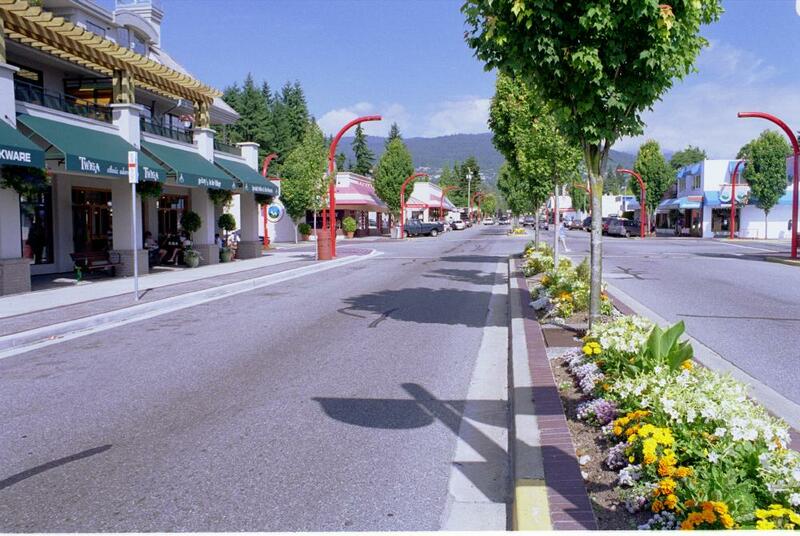 Looking for a House, Condo or Townhouse for sale in the Pemberton Heights area of North Vancouver? This quiet neighbourhood is situated on the hill over-looking Marine Drive. Pemberton Heights sits just south of the Upper Levels Highway and is bounded by Capilano Road to the west and Mosquito Creek to the east. Pemberton Heights is centrally- located to many terrific amenities, yet it feels like a community in the suburbs. Pemberton Heights has a true community neighbourhood feel with a flat landscape, tree-lined streets, and many large residential lots. There is a definite mix of housing styles that make every block feel unique. There are bungalows, heritage homes, and newly built craftsmans and contemporary homes. The homes on the south side of West Keith Road are situated on a bluff and offer outstanding, unobstructed views of the North Vancouver waterfront and of downtown Vancouver’s cityscape skyline. Please contact us to search for real estate in Pemberton Heights. Heywood Park is a park in the area that runs alongside Mackay Creek. Travel under the highway to Murdo Fraser Park which has a 9 hole pitch-and-put and tennis courts. 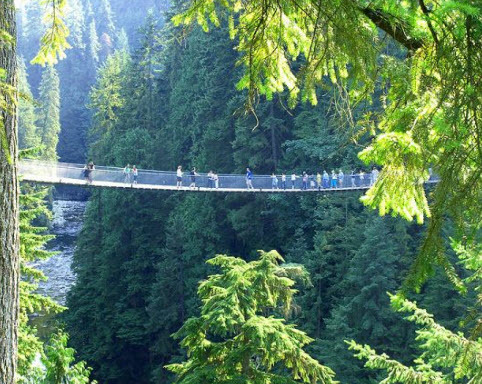 The Capilano River Regional Park is nearby with the Capilano Suspension Bridge. Most entertainment is just down the hill on Marine Drive or up in Edgemont Village. Downtown Vancouver is literally at your fingertips when you live in Pemberton Heights. Pemberton Heights is home to Capilano United Church. Capilano Elementary School is located in the center of Pemberton Heights. Capilano Elementary School is an International Baccalaureate (IB) Primary Years Programme (PYP) World School. Capilano uses a common philosophy that all other IB World Schools follow—a commitment to high quality, challenging, international education that we believe is important for our students. There are no high schools in Pemberton Heights. Carson Graham Secondary is nearby. For commuters into downtown Vancouver, this area offers very quick access to the Lions Gate Bridge, and easy access to almost anywhere given its truly central location. Regular transit services the area. Have we missed something about your neighbourhood? Please let us know.